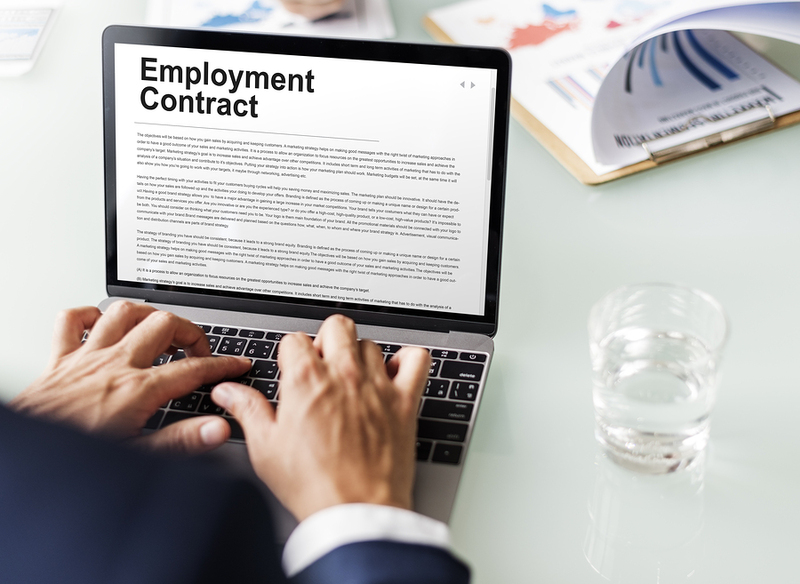 Non-Compete Agreements Category Archives — New Jersey Employment Lawyer Blog Published by New York Emplyment Law Attorney — Hackensack Employment Lawyer — Rabner Baumgart Ben-Asher & Nirenberg, P.C. 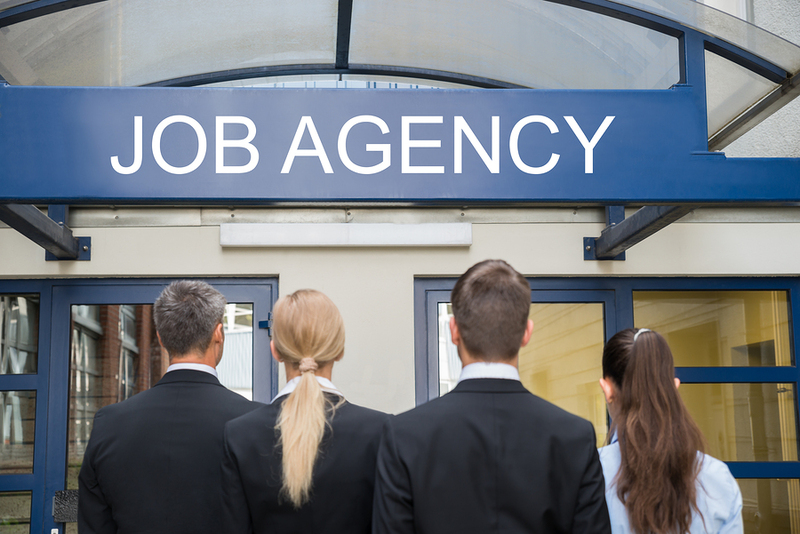 The New Jersey Employment Agencies Act requires employment agencies doing business in New Jersey to register and obtain licenses from the New Jersey Division of Consumer Affairs. Agencies that fail to do so cannot file lawsuits seeking to collect fees or commissions that are owed to them, or to enforce employment agreements with the individuals who work for them. For instance, an unlicensed employment agency cannot sue to enforce a non-compete agreement. However, a recent case makes it clear that although both employment agencies and temporary help service firms must register with the state, only employment agencies have to obtain licenses. The case involves Varuna Jothi Uppala, an Information Technology worker who was employed by Logic Planet. Logic Planet agreed to train Ms. Uppala and assign her to work for its clients on temporary assignments. Ms. Uppala was an employee of Logic Planet, which agreed to pay her a salary of $60,000 per year and to provide her health insurance and other benefits. Last week, the United States Supreme Court overturned a state court’s ruling that a non-compete agreement is invalid because it violates state law. The Supreme Court ruled that since the non-competition agreement included a valid arbitration clause, an arbitrator has to decide whether the non-compete agreement is legally enforceable. The case originated in Oklahoma, a state which has a statute that limits when non-competition agreements are enforceable. Eddie Lee Howard and Shane D. Schneider filed a lawsuit against their former employer, Nitro-Lift Technologies, in which they sought a ruling that the confidentiality and non-compete agreements they entered into with Nitro-Lift were unenforceable because they violated Oklahoma law. The case went up to the Oklahoma Supreme Court, which ruled that the non-compete agreements were null and void under Oklahoma law. 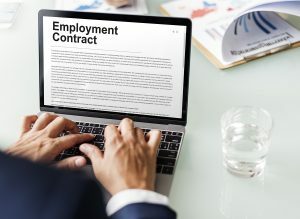 However, Nitro-Lift argued that the state Supreme Court should not have decided whether the non-compete agreement was enforceable since there were provisions in the non-compete agreements which required all disputes to be decided through private arbitration. The United States Supreme Court agreed with Nitro-Lift. In Nitro-Lift Technologies, LLC v. Howard, it ruled that once a court determines there is a valid and enforceable arbitration agreement, decisions about the enforceability of anything else in the contract must be decided by an arbitrator. 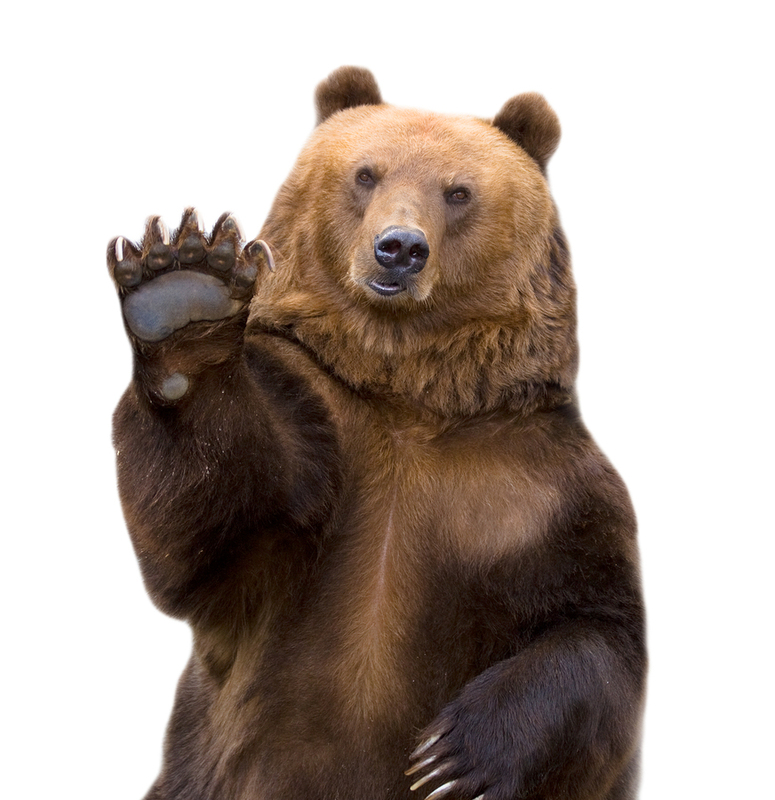 As a result, the Oklahoma Supreme Court should not have decided whether the non-compete agreement itself is enforceable. Nitro-Lift is part of a series of cases in which the United States Supreme Court has recognized how difficult it is to get around arbitration agreements. 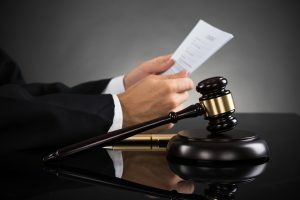 This is extremely important, since when you sign an arbitration agreement you are giving up your right to a jury trial, and arbitration is typically considered much more favorable to employers than employees.